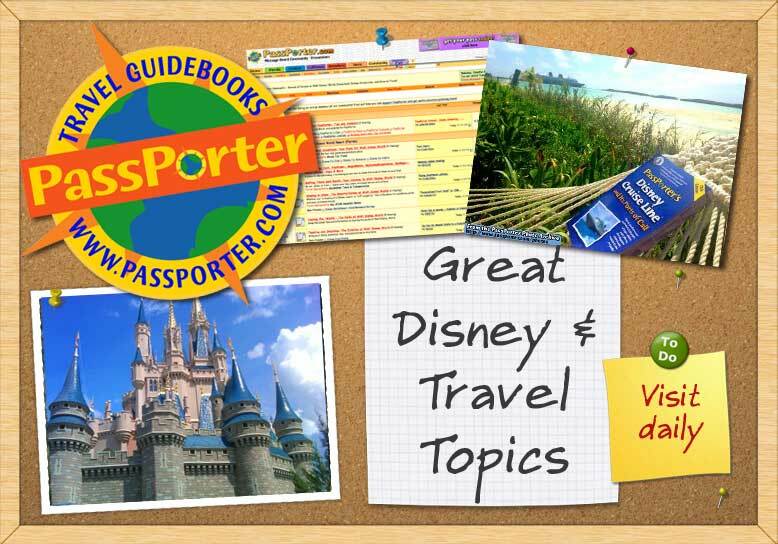 My name is Dianne and I am known on the Passporter Boards as Disneymom9092. As many of you know, I am a BIG Eeyore fan! My first trip to WDW was in 1974. I have been a Registered Nurse for 31 years. I used to work in Pediatrics then I became Nurse Manager of the Newborn Nursery. Later, I received my Board Certification in Diabetes Education and I have been Coordinator of Diabetes Education at our local hospital for 17 years (Yeah-no weekends or holidays ). My DH Tom and I have been happily married for 27 years! We went to WDW on our honeymoon-Tom's first trip (had to convert him early). After going through infertility for 7 years, we were blessed with two wonderful boys. Andrew is 20 YO and Matt (the imp) is 18 YO. Both boys are now in college. We are a big baseball family and also are BIG Connecticut Huskies Basketball fans (both boys and girls!). We have a cat named Blackie whom we adopted from animal welfare. The boys have been to WDW twice a year since they were born. We became DVC members in 1994 after staying at "The Vacation Club", as it was called then, for 3 years. We often combine Spring Training with WDW in March. We also go for 2 weeks in the summer We have traveled by plane, car, and lately the Auto Train at least 14 times. We have also done the Disney Crusie Line 5 and 7 day cruises and Disneyland Resort staying at the Grand Californian cocierge level. I am so grateful and feel so proud and honored to have been chosen to be a co-guide for the "Getting There (and Back): Your Journey", "Touring the World", "DVC" the Office, WDW trip Reports and Passporter Challenge forums. I've met so many warm, supportive and caring people on this board. I am looking forward to meeting so many of more of you. Thank you Jennifer and Dave for this wonderful opportunity and I hope I can be as good of a guide as all the others I have had the pleasure to "meet". Last edited by disneymom9092; 10-19-2010 at 05:46 PM..